roti sedap fukuoka. | escaped. My friend tweeted about this umai (delicious) toast she had in Tenjin, Fukuoka. 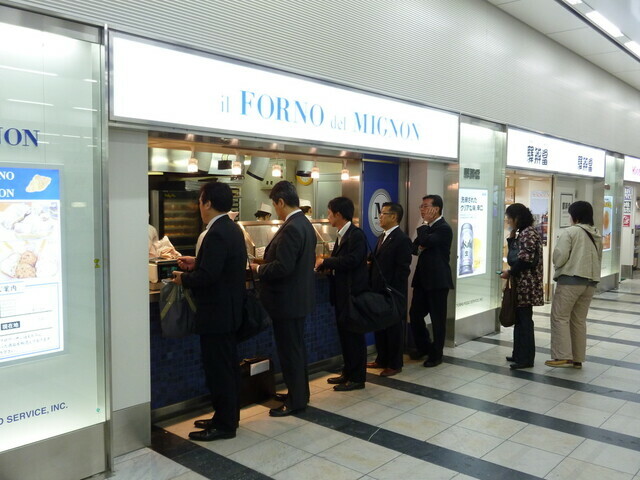 I was instantly reminded of this super delicious croissant I always have when I go to Hakata, Fukuoka. 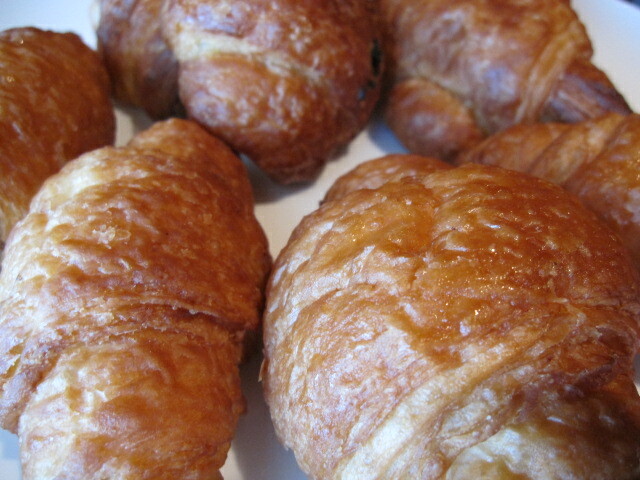 It's so hard to ignore the temptation when you can smell the croissants from MILES away. I think you can smell it even before you got off the train! Il Forno del Mignon. Mr Boyfriend and Co. call it roti sedap Hakata. OMG, the most delicious thing on the planet. I wish we have it here in Hiroshima. Pfft. Fukuoka always got the nicest things.. I don't think this shop is big in Japan, but it's definitely going places.